Come one, come all! It's time for Friday Favorites. I don't mean to be so wound up. It's just the combination of an amazing trip last weekend, the ground hog not seeing his shadow, and maybe a little wine, that are making me all jazzed up for this weekend. I. Am. Ready for it! I haven't posted any favorites in awhile, so I'm very excited to be back doing just that. Check out what I'm loving this week. 1. You know those guilty pleasure books that make you stay up way-too-late because you can't stop reading? That's totally what I'm sucked in to right now with Anything Goes on a Friday Night. It's a super easy read, and one you just can not put down. 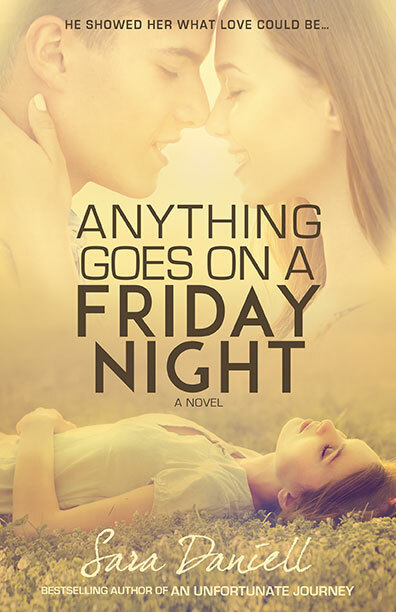 It's about Elena, who is in high school, and her seemingly-perfect life falls apart when her mom kicks her out of her house, her parents separate, she catches her boyfriend cheating on her, and just about everything else that could go wrong. It's filled with so much teen drama. I love it. Think Pretty Little Liars. Check it out if you're looking for a good read. 2. I love these ideas for valentines to make with your kids from What's Up Moms. So many sweet, cute, and simple ideas. Check em out. 3. So, earlier this week, something pretty amazing happened in a little ole Kidcycle group on Facebook. You know, one of the private groups where you can buy and sell used stuff, sort of like Craigslist? Long story short, the #LoveTrainMKE was inspired and people just started giving away things. Seriously. All kinds of things: $50 gift cards to Target, home cooked lasagnas delivered to your door, two train tickets from Milwaukee to Chicago, diamond earrings. Seriously! It was so inspiring and encouraging and uplifting. I was the lucky recipient of a stack of locally-made soaps and candle melts from Halo Soaps. And, the amazing mom, whom I never met, simply dropped them off for me after I was the lucky one picked as the recipient. These small acts: They seem so, so small, but they have the power to make someone feel amazing. 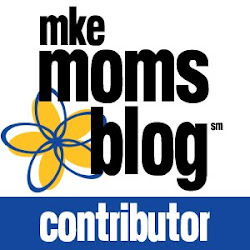 You can learn how to get involved in Love MKE here. It's time to love our city by loving on its people. 4. 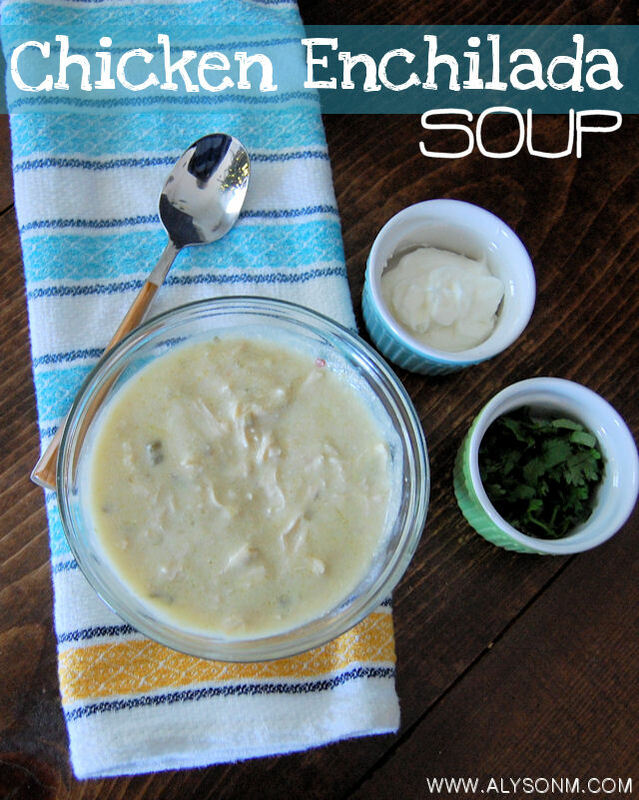 I can't stop making this Chicken Enchilada Soup from my friend and neighbor, Alyson. It is so good and so easy! Top it with some tortilla chips, cheese, and sour cream, and #imdead. I like to get a rotisserie chicken from Costco and use the chicken in a bunch of meals for the week, and this is a perfect recipe for that. Seriously. The fact that it's ridiculously easy to make and is just so delicious makes it a front runner for my favorite soup of all time. Make it now! You can thank me later. 5. 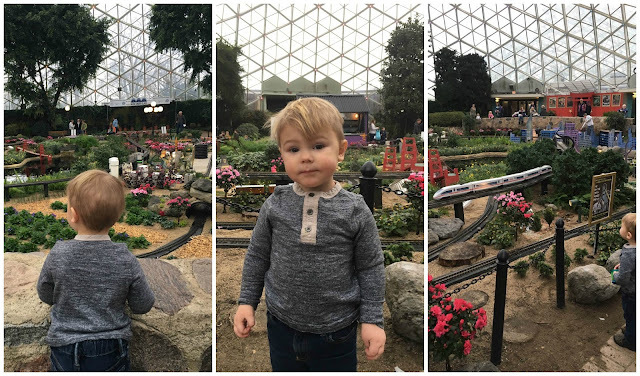 If you have a little one that loves trains, be sure to get to the Domes this month. Their current special exhibit is a huge trains show. We went a few weeks ago and it was amazing. Callum and I both could've stayed there all day. Plus, this weekend, they will also have a bunch of train sets and layouts displayed in their lobby. I plan on checking it out Saturday morning so we can also hit up the indoor farmer's market. I hope everyone has an amazing weekend! According to the groundhog, only a few more of them left in winter. Woohoo! Here's what's going on in Milwaukee if you're looking for something to do. If nothing else, get out there and #LoveTrainMKE. Kids Dream Winter Film Series at Marcus Theatres - This weekend features the Minions movie! Free day at the Milwaukee County Zoo on Saturday.